Top quality shoe making machinery has been made in Taiwan for a long time now and many of these world renowned machinery manufacturers have long term co-operation with world-class sports shoe brands. Since 1991, these machinery companies have had close cooperation with Jin Kuo Hua, with JKH providing many sets of twin taper feeding single screw extrusion equipment (PR125/PR160), and other various extrusion machinery, making JKH the number one choice for vital parts in the extrusion production process. 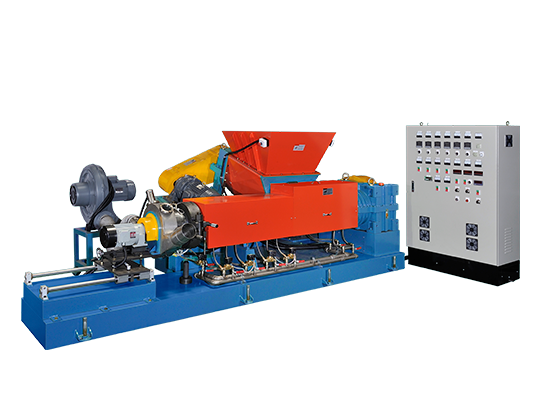 Customers from both Indonesia and Taiwan have chosen the Jin Kuo Hua for their cone feeding single screw extruder equipment (PR160), the capacity that this machine provides more than meets customer demands, (which vary depending on the formula of the raw material), the greatest feedback from JKH customers is that the durability and stability of the machinery provided is just what the customer needed. Through working together and showing the customer how to provide regular maintenance, JKH machinery has won the trust of customers so that they come back again and again. Partners who have bought JKH machinery have stated that they are still using the same machine bought over 10 years ago, and expect it to still be in use for many years to come. This coupled with consistently high production capacity provides a large return on investment for the buyer. Apart from the stability of the product, most consumable parts used in the machine can be bought locally, which is convenient for maintenance in foreign countries, which is another selling point which brings our customers satisfaction. Jin Kuo Hua equipment is already widespread through many product and material manufacturers in the the Taiwanese market, gaining trust that has been affirmed by customers, time and time again. 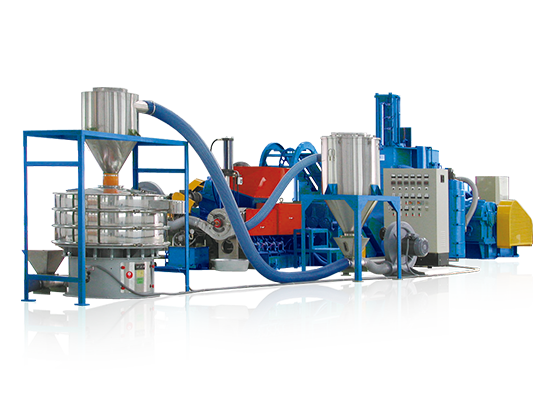 We believe that we are the right choice for consumers looking for efficiency and stability in their extrusion and compounding equipment. 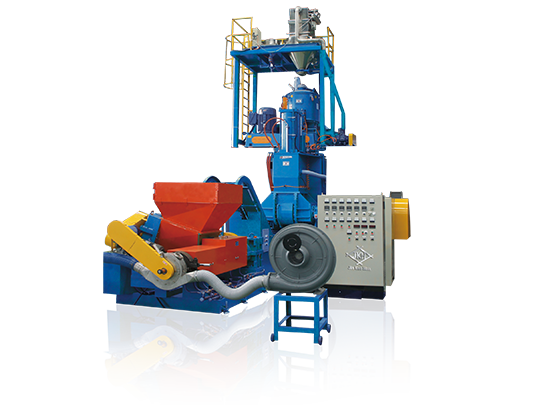 So we invite all who are interested in this type of machinery to visit us at the show and let us show you what our machinery can do. Bringing you efficient and stable equipment that makes your company a success is our mission.